Is on-time delivery sustainable over the peak period? As the peak period approaches, BluJay offers expert insight into technologies that are enabling delivery processes to be mapped out in granular levels for an increase in on-time deliveries. 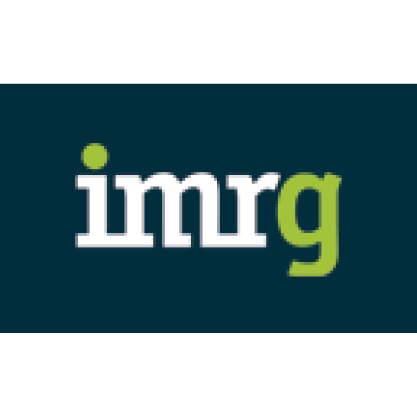 See the full article in imrg.